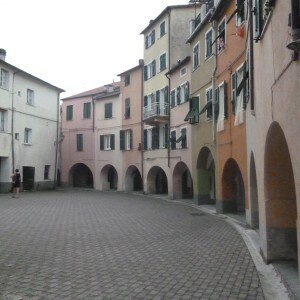 The Tigullio occupies the eastern area of the province of Genoa, Liguria, Italy. 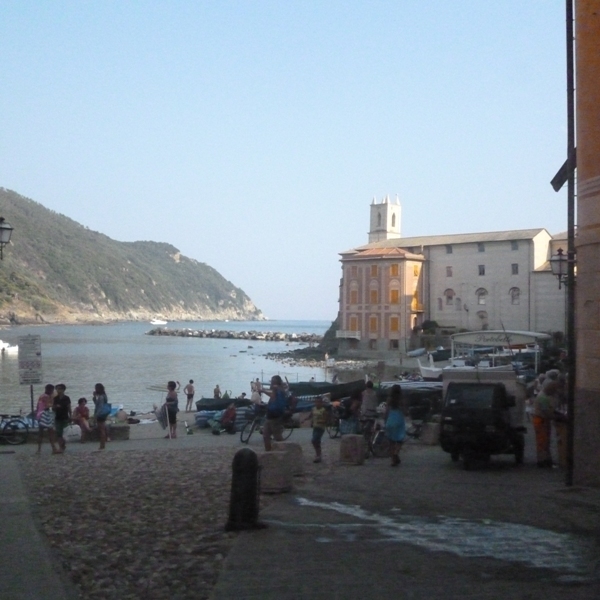 It includes both inland valleys and the coast, and stretches right from Camogli to Moneglia. Most of the villages and towns of Tigullio can be reached from the Hotel Villa Argentina by train or by boat in just a few minutes. The coastal towns that run along the Gulf of Tigullio have been popular since the late nineteenth century, when bathing tourism began in Italy. They include Portofino, Santa Margherita Ligure, Rapallo, Chiavari, Lavagna, and Sestri Levante. 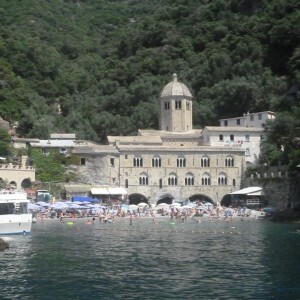 Portofino is certainly the most popular destination. Perched on a port of touching beauty, this picturesque fishing village is a riot of colors and scents. 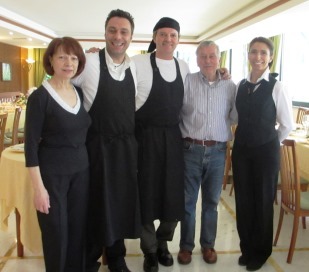 It is often said that Portofino has two souls that are deeply linked together. On one hand, you have the Portofino of celebrities who flock to restaurants, bars, and luxury shops. On the other, you will find a natural park and historic buildings —a castle, a lighthouse, churches, and even private homes—that make it a must-see destination for any traveler. 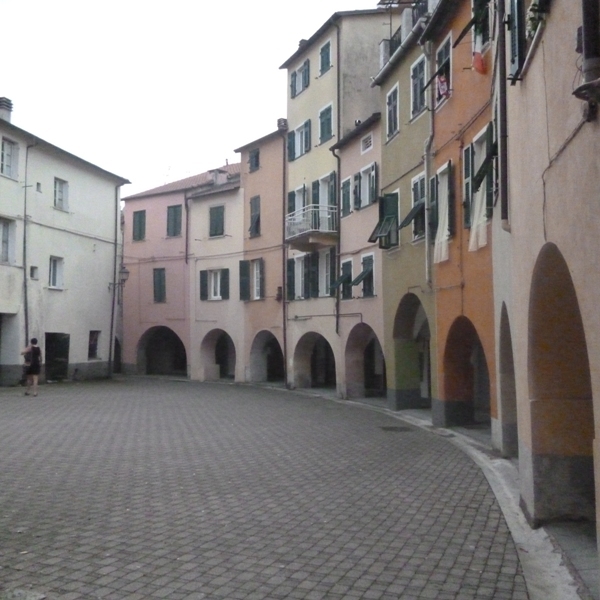 Chiavari, a beautiful harbor, has an old town with cafes and restaurants nestled under porticoes. You will also find many shops and villas built in the Art Nouveau period that bear witness to the town’s ancient commercial vocations and wealth. All the other towns of the Riviera del Tigullio have their own charm as well. They are rich in history, natural beauty, and culinary delights that create ever changing nuances from one small village to the next. Beyond the coast, the inland offers equally interesting destinations to explore. The valleys of the Tigullio—Val Fontanabuona, Val Graviglia, Valle Sturle, Val d’Aveto, and Val Petronio—are dotted with medieval villages, mountain paths, and a lush natural landscape that is among the most appealing in Italy thanks to the peculiar geographical location. Perhaps the most intriguing path in the hinterland is the “Via dell’Ardesia,” or “Way of the Black Stone-Slate.” This journey takes you along the trail of an ancient civilization that thrived by learning to manipulate and use the material. For centuries, the inhabitants of these areas have used black stone-slate to create beautiful facades of palaces and churches, design country lanes, and cover roofs. In the evenings, when you return from exploring all Tigullio has to offer, we look forward to welcoming you back to our cozy Hotel Villa Argentina, where we will take care of you!